Infinite Art Tournament: Left Bracket Fourth Round Elimination: Manet v. Haeckel! 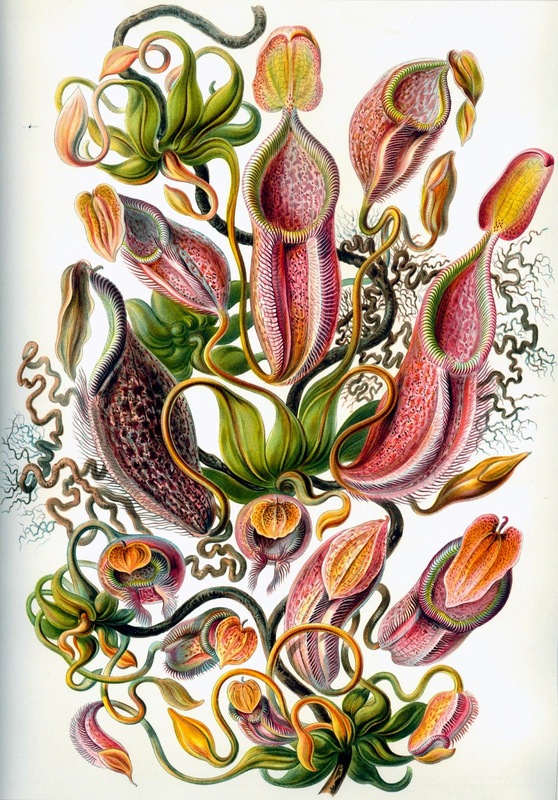 Left Bracket Fourth Round Elimination: Manet v. Haeckel! 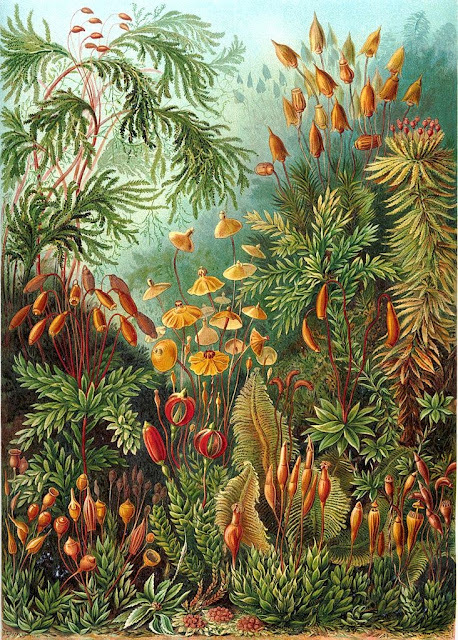 This Left Bracket Fourth Round Elimination Match is between Édouard Manet (5-1, 54-28, .659) and Ernst Haeckel (4-1-1, 50-29, .633). They defeated Gabriel Metsu (3-2-1, 43-38, .558) and Joan Miró (5-2-1, 50-38, .568), in the regular Left Fourth Round. Defeated Franz Marc in Left Bracket Third Round Elimination. Beat Gabriel Metsu decisively in the Left Bracket Fourth Round. Crushed John Martin in the Round 2 Tiebreaker. Beat Franz Marc in a Round 3 rematch by a two-vote swing. YOUR VOTE COUNTS!!! Lost to Tim Ely in Round 4. Beat Joan Miró in the Left Bracket Fourth Round by a single vote. YOUR VOTE COUNTS!!! This is tough because they're so different. 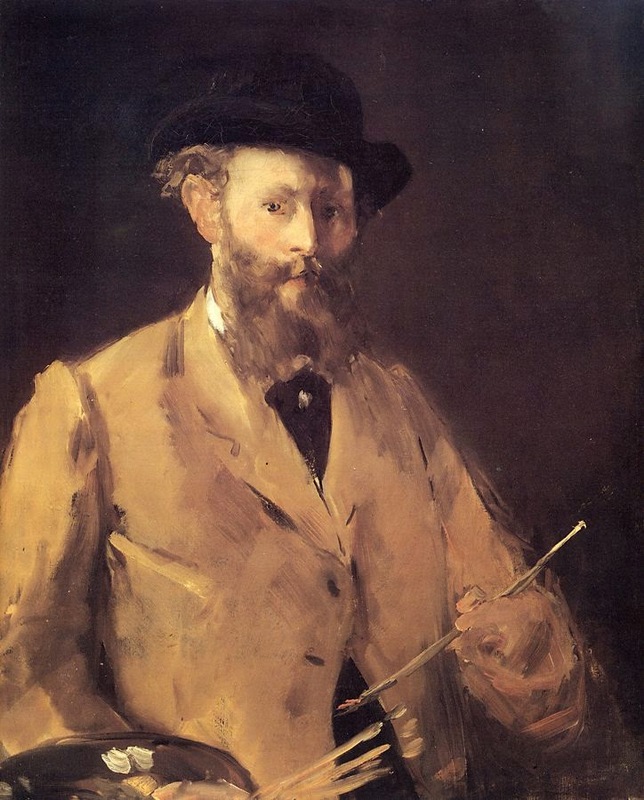 I have to go with Manet though. I love Haeckel's balls to the wall full-on squid offensive. 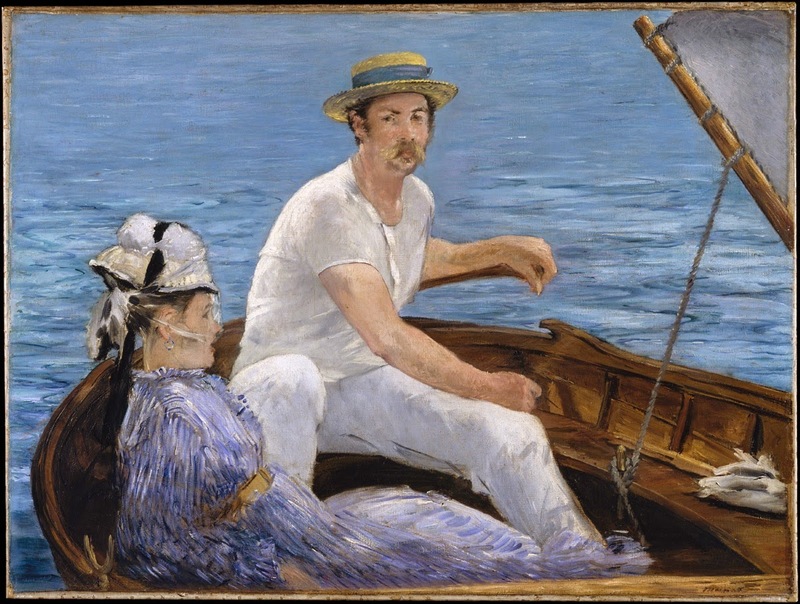 Elliott is casting his vote for Manet. It's going to be hard to get me to vote against that great cat painting. 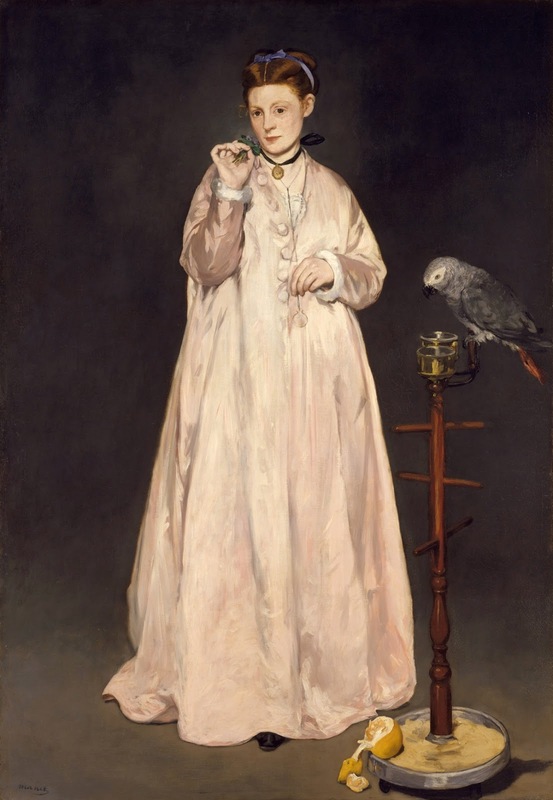 Manet. 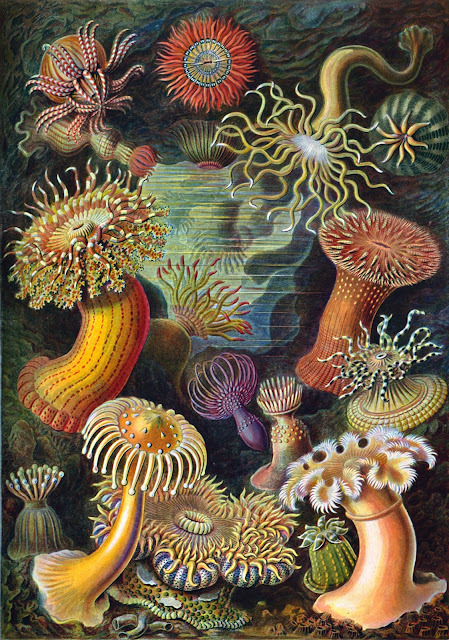 Owie, because I love Haeckel, but it should clearly be Manet. Easy, Chance -- everything's cool. We're all still here. 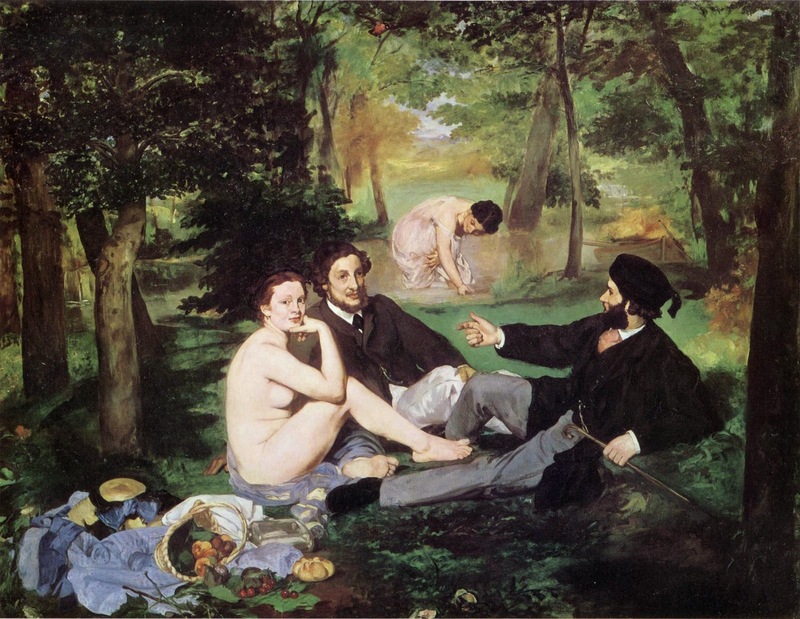 Much as I love the phrase "balls to the wall full-on squid offensive," I'm going to cast my personal vote for Manet. Here's an FB vote from Michael (not me) for Manet. My vote goes to the squid offensive! 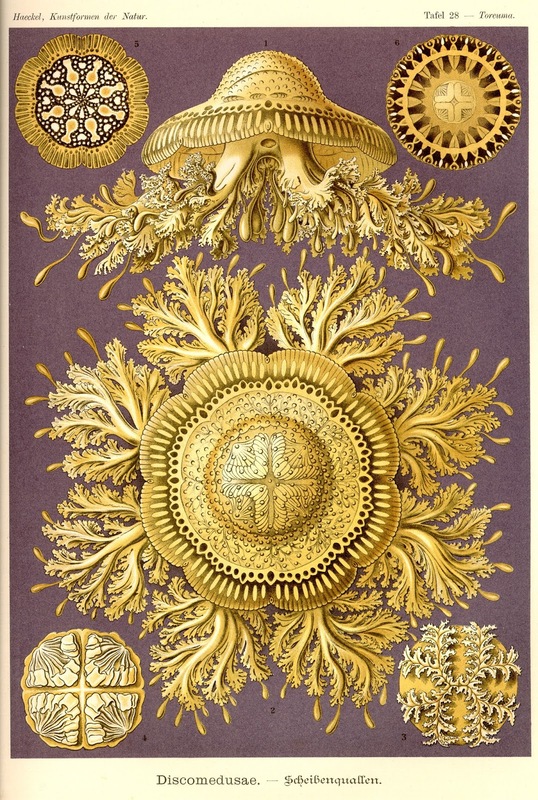 Haeckel it is. 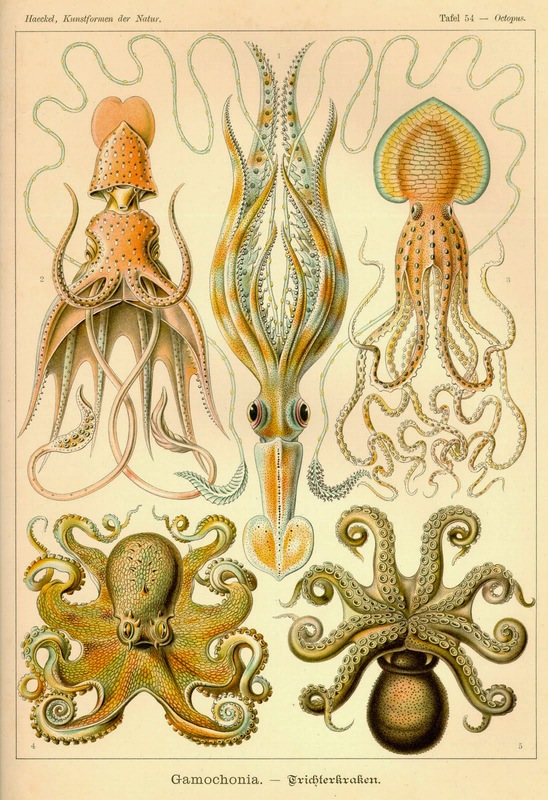 It's a well-fought match, but in the end the squid defense just couldn't stop Manet, who swam to a eight to five victory over Haeckel. He'll take on Klee in the next round!